If you have a Japanese PSN account (or if you, you know, live in Japan) it’s almost time to be able to give God Eater 3 a spin. The limited-time “action demo,” which was announced during Tokyo Game Show 2018, is now available. 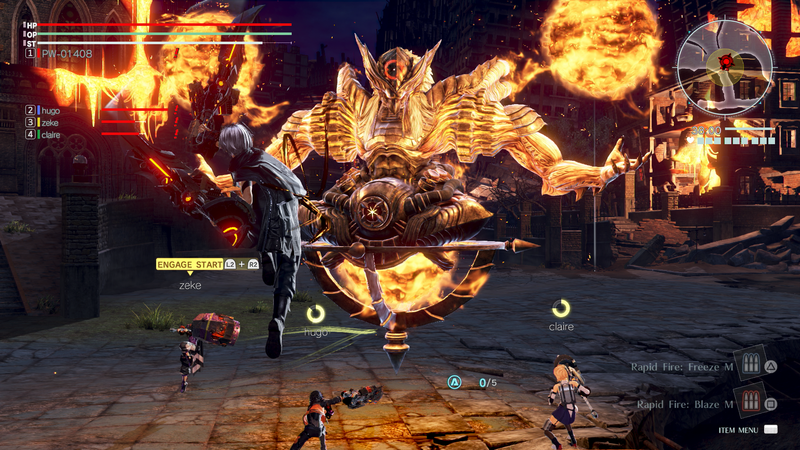 The God Eater 3 action demo will be live from October 13, 2018 to October 21, and of course we’re talking about the Japanese time zone so be sure to account for the time difference. The demo will allow players to test their mettle against the new “Ashland” Aragami (think Monster Hunter-style enemies), and they’ll be able to use the new Biting Edge and Heavy Moon God Arcs. Of course, they’ll also be able to test out the new Burt Arts and Dive mechanics. It’s worth noting that the Japanese release date for God Eater 3, which is December 13, is coming quite soon. Meanwhile, the North American and European localization only have a 2019 release demo, so it’s possible a similar demo could make its way over here after a release date is established. You can check out our previous coverage of God Eater 3 to get a taste of the game’s story, as well as looks at some of the new characters and mechanics.